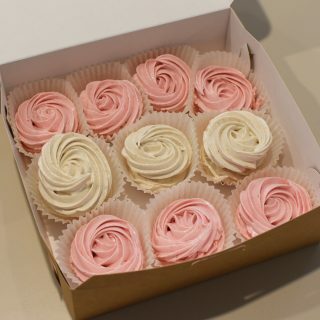 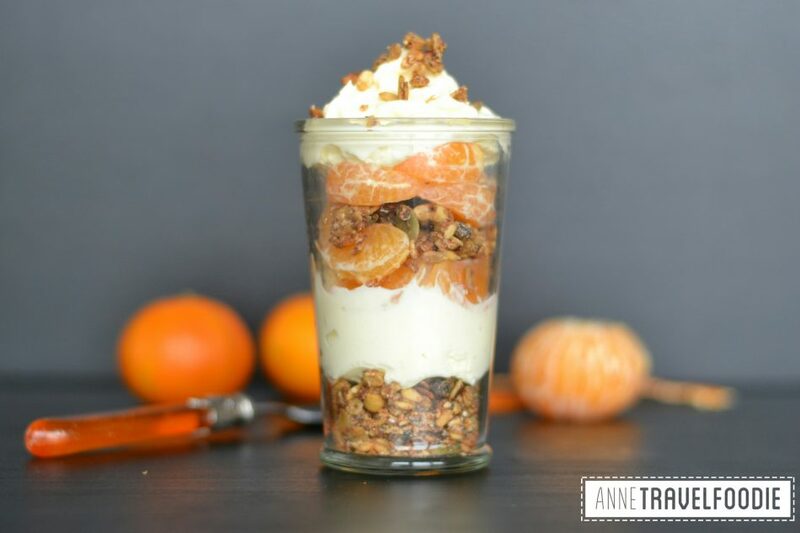 Sunday is a perfect day to have dessert for breakfast! 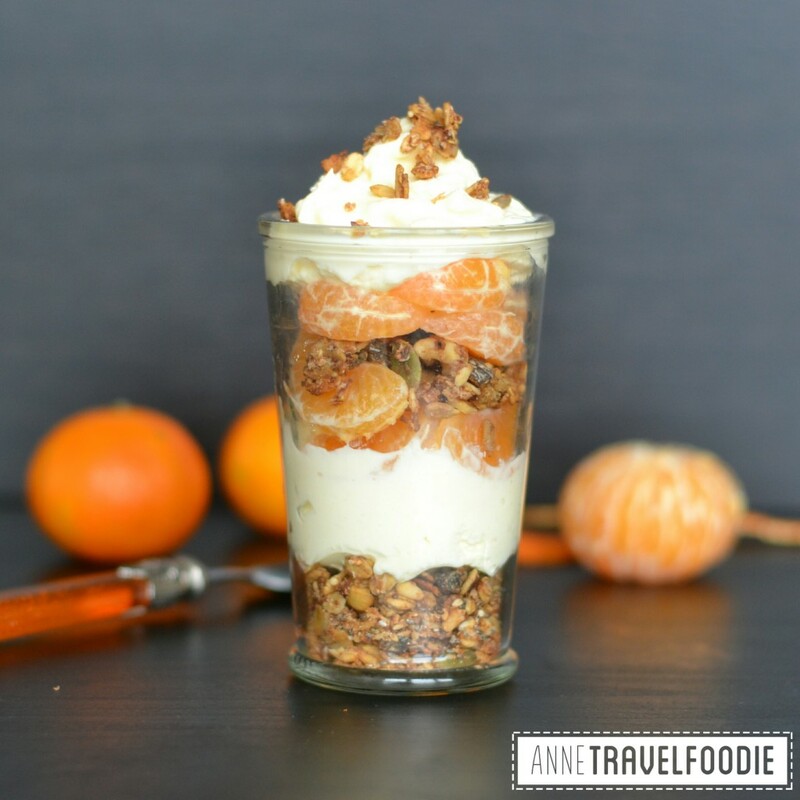 I made this breakfast trifle with tangerines, vanilla quark and homemade granola. 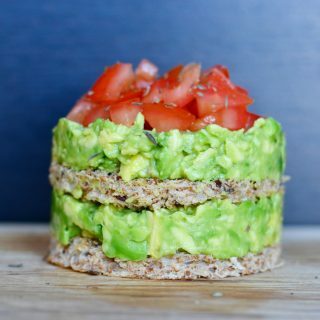 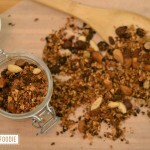 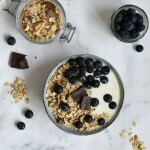 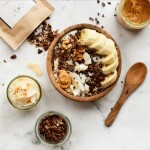 Click here for the recipe and here more healthy breakfast inspiration.